My friend Pam introduced me to Hilltop Hill in the city of Signal Hill years ago where we sat on one of the cement benches and looked out on the cities of Long Beach to the south and Los Angeles to the north. I had just left the South Bay after more than 10 years of being a beach girl and two years in to my life as a Long Beach resident, I still hadn’t gotten around to getting used to my new digs, and still did my groceries and shopping in the South Bay on my way home from my office. Signal Hill is located within the city of Long Beach, and is one of the cities referenced in There Will Be Blood, the movie starring Daniel Day-Lewis. 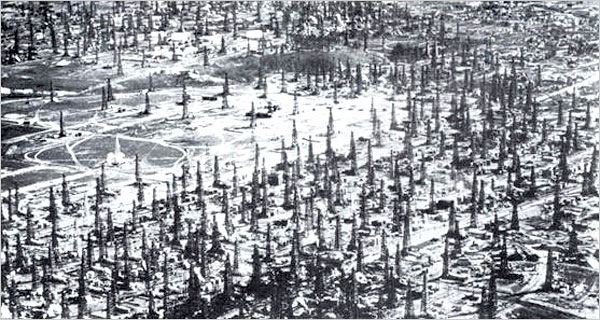 It used to be called Porcupine Hill because of all the oil derricks that peppered the area in the 1920’s that from the distance, it looked like porcupine quills. It was also the perfect place for a real estate boom at that time. These days, Signal Hill, though no longer looking like Porcupine Hill, still has a few derricks, sometimes right in one’s backyard, with beautiful houses everywhere and a quaint supportive community in the middle of a much bigger city. But there’s a beautiful park on top of the hill and my memories of this hill will always be tied to Pam. The hill is appropriately called Hilltop Hill. So this morning, I headed over to the Hilltop Park to take a few minutes to myself and just enjoy the view. 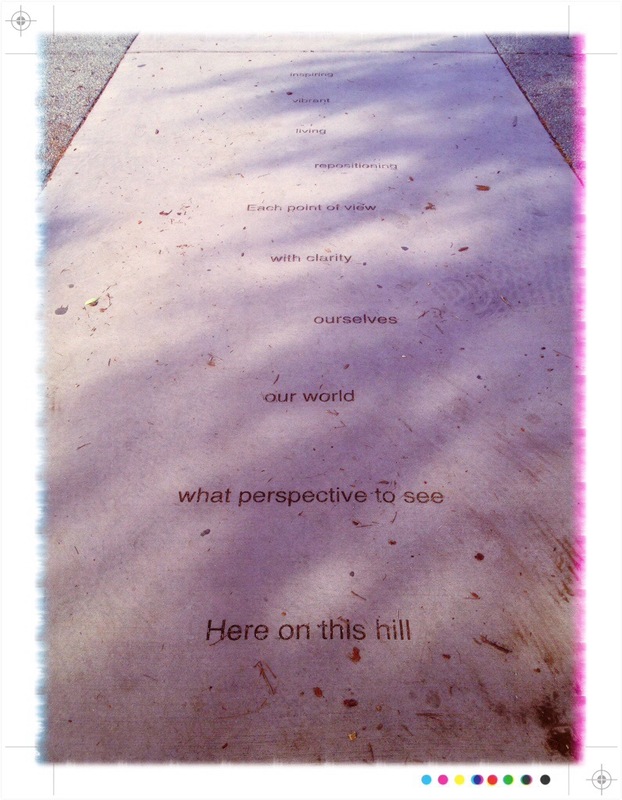 At the entrance of the park is this walkway with a beautiful saying. And having discovered that my iPhone does have the panorama feature, I took this beautiful shot of the city of Los Angeles. How cool are those pictures? I love them!!! Great job! Maybe I’ll come to your house instead! To heck with the ram problem. I’ll bring my laptop and Nexus. I gotta get cleaning up my house then! But yes, that would lots of fun!